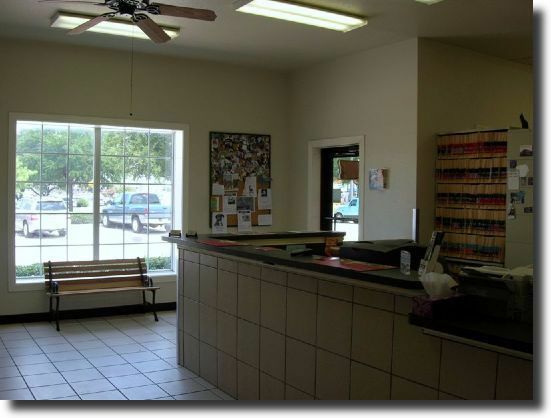 North Colony Animal Clinic always welcome new clients and patients to our full service veterinary clinic. We know you will be very happy with our services. Please call and schedule and appointment prior to your arrival. Scheduling an appointment will allow us to prepare for you arrival and will help reduce waiting times. You will need to fill out a 'New Client" form before you can be seen by our staff, which will be handed to you at the time of your appointment.